She is survived by her sons Peter Clyde Papadakos, Esq. of McKeesport, James N. (Diane) Papadakos of Boston, MA and Thomas N. Papadakos, Esq. of Pittsburgh; grandchildren, Nicholas J. (Jasmine) Papadakos, Elena Stavroula Papadakos and Joseph Thomas Papadakos. She was a devoted member of the Annunciation Greek Orthodox Church of White Oak-McKeesport and Dormition of the Theotokos Greek Orthodox Church of Oakmont-Verona and their Ladies Philoptochos Societies. 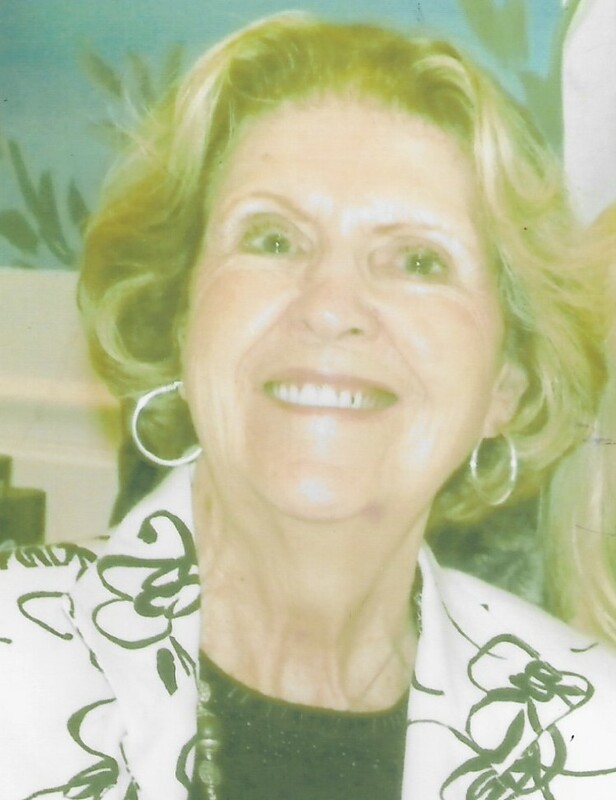 Devoted wife and nurturing mother and grandmother, Stavroula loved her faith, culture, and heritage; proud of the accomplishments of her spouse, children and grandchildren, was also proud to serve as a delegate to the World Council of Hellenes Abroad (SAE) in Greece. 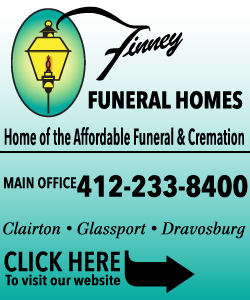 Family and friends will be received at Strifflers of White Oak Cremation and Mortuary Services, Inc., 1100 Lincoln Way, White Oak, PA 15131 (412-678-6177) on Tuesday, April 9, 2019 from 4:00 pm until 8:00 pm. There will be a Trisagion service at 7:00 pm conducted by Reverend Father William Zotis. A gathering will be held at the Annunciation Greek Orthodox Church, 1128 Summit Street, White Oak, PA 15131, on Wednesday, April 10, 2019 from 10:00 am until 11:00 am. Services will be held at 11:00 am with Reverend Father William Zotis and area clergy. Entombment will follow. Remembrances may be made to the Annunciation Greek Orthodox Church in White Oak. 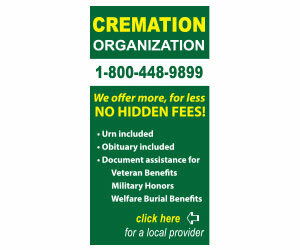 To share a memory or condolence, visit strifflerfuneralhomes.com. "Raymond E. DeMatt" || "Arnold Joseph Sopko"